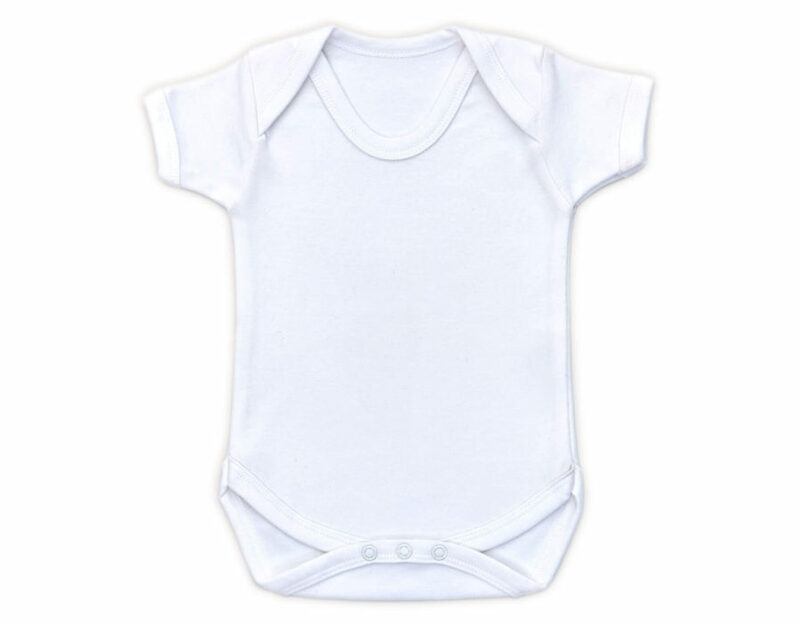 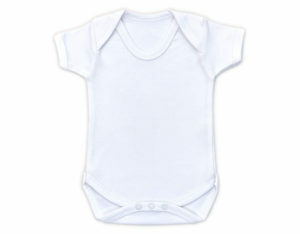 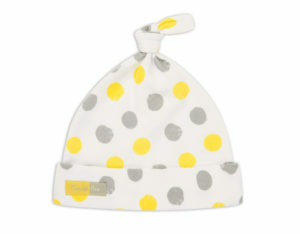 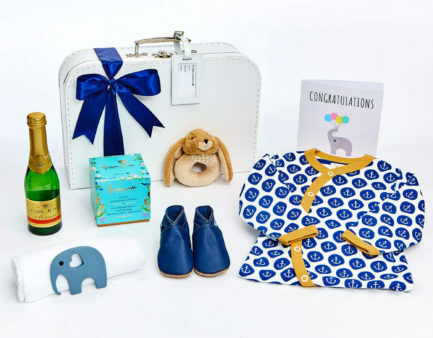 The Bouncing Baby Bundle is an ideal gift for baby showers or new arrivals. 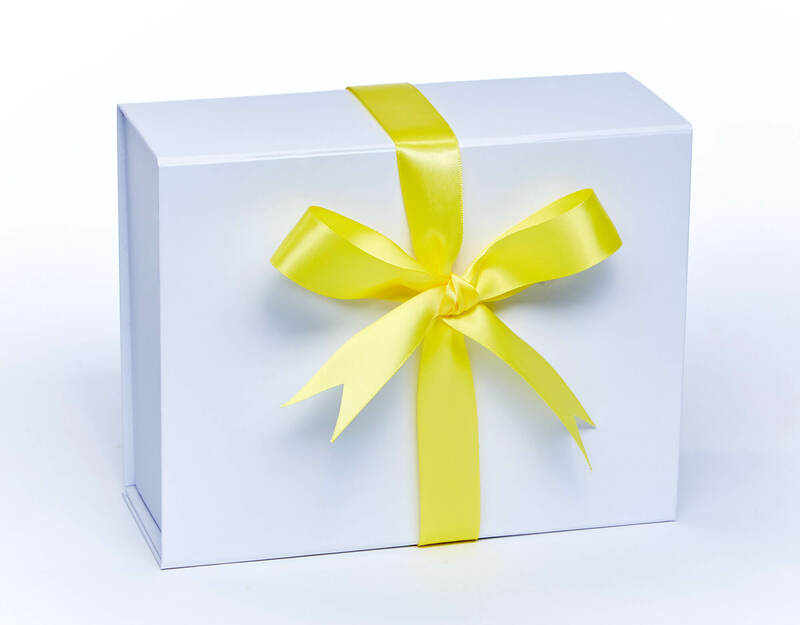 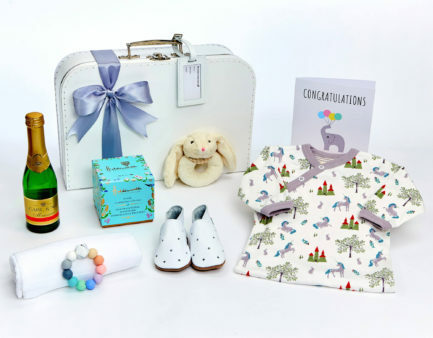 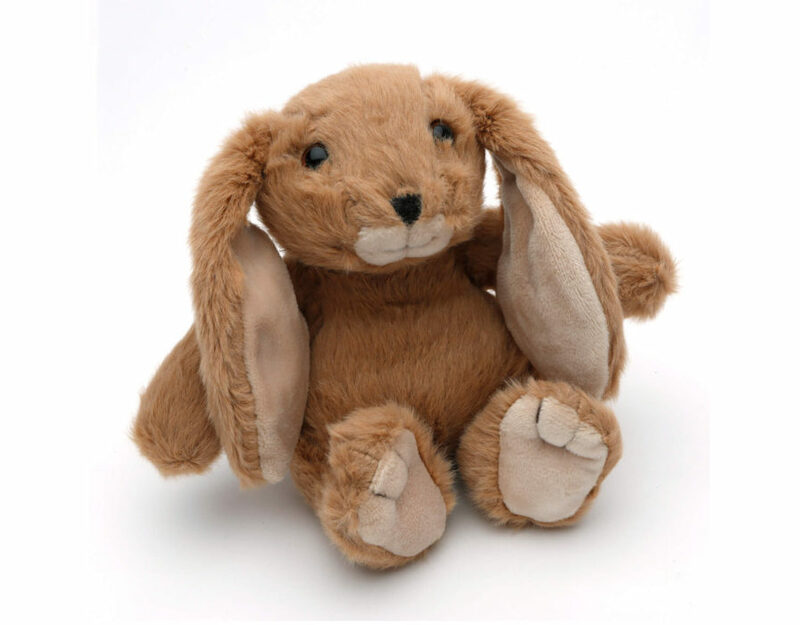 Wrapped in tissue and beautifully presented in a sturdy magnetic gift box with satin bow, this bundle includes a cute Snuggly Bunny for little ones to cuddle, a soft cotton bodysuit and a knotted hat to keep baby warm. 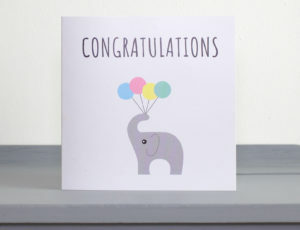 A congratulations card is included and can be personalised at checkout. Personalise the bodysuit in this bundle by choosing a font and typing your text below. Please allow an extra 3-5 working days before dispatch for personalisation.